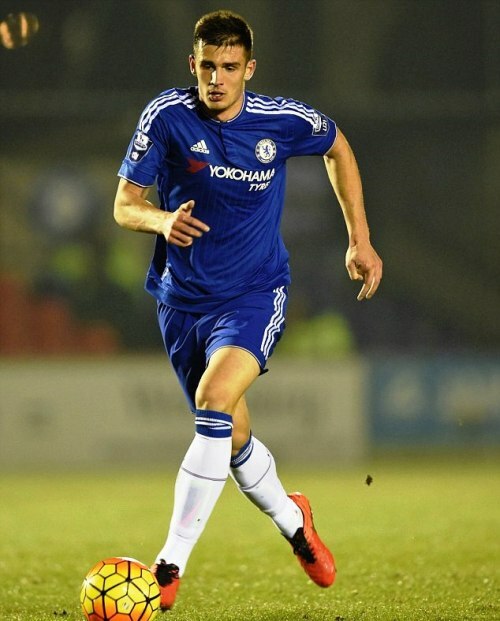 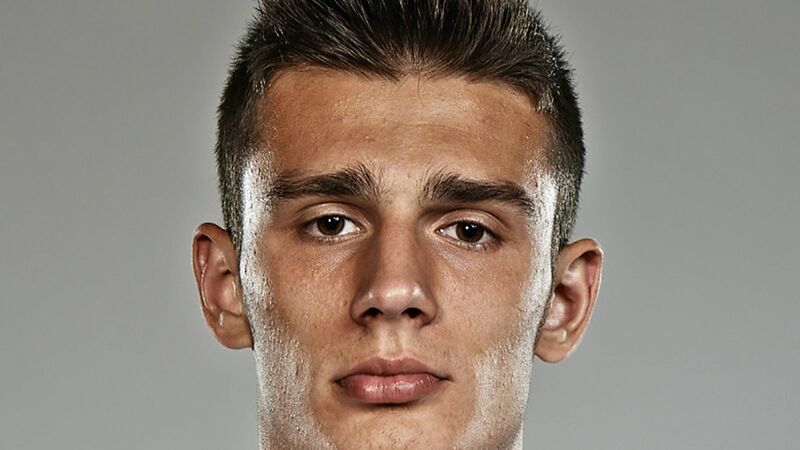 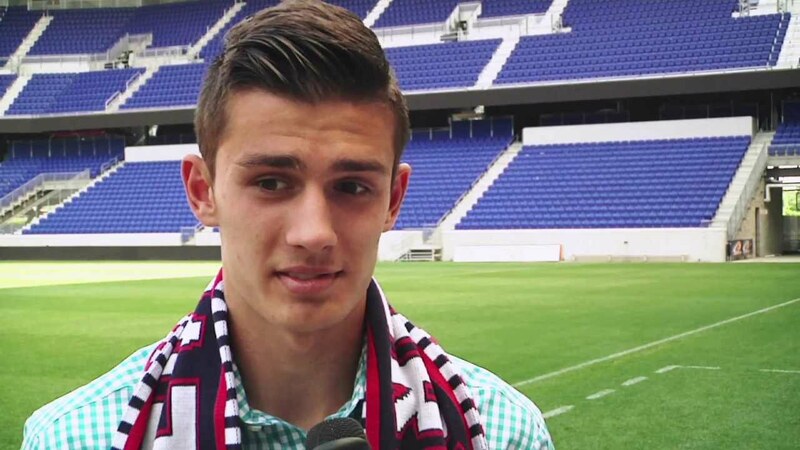 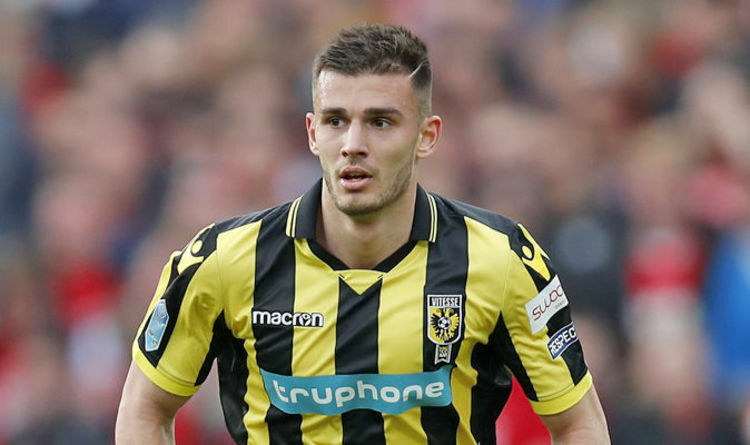 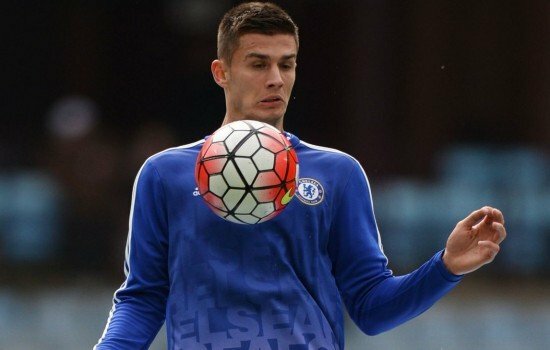 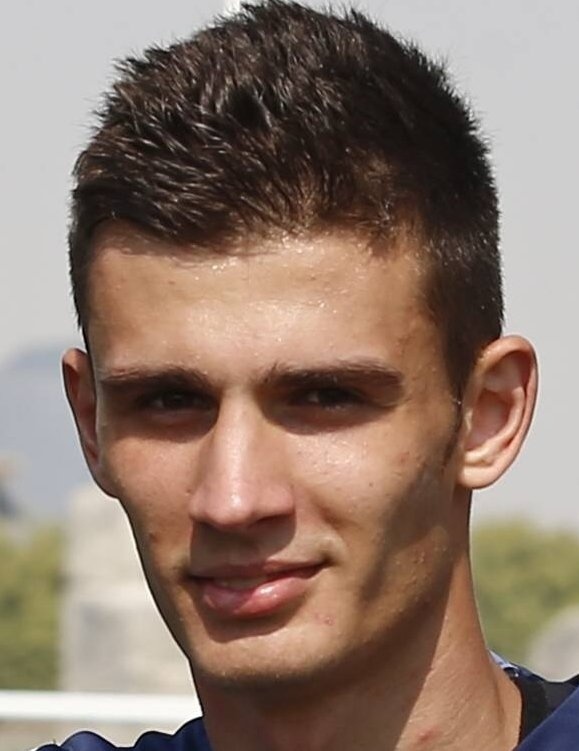 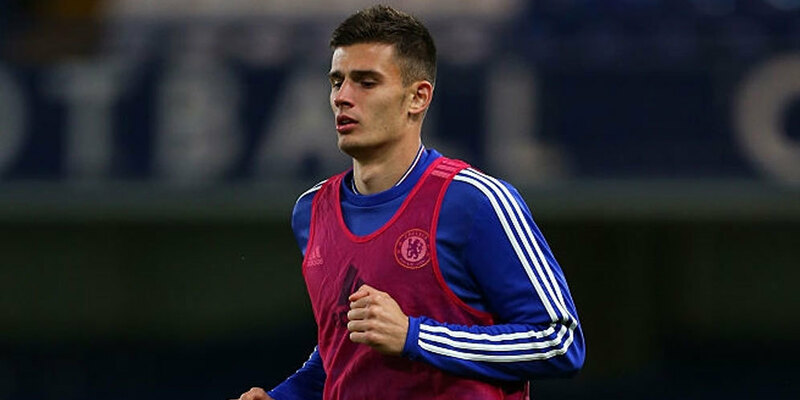 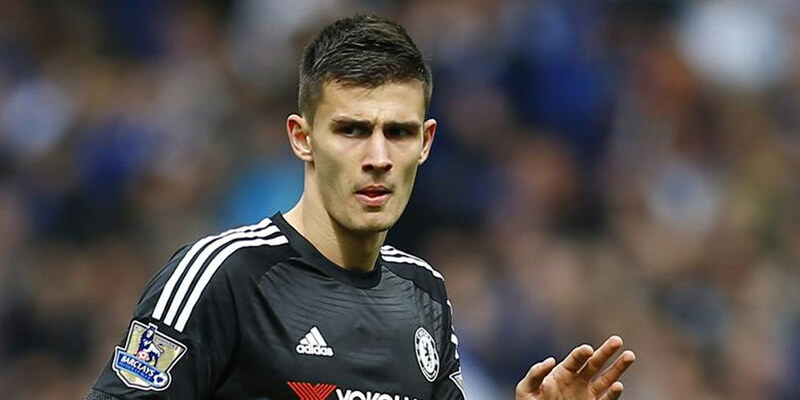 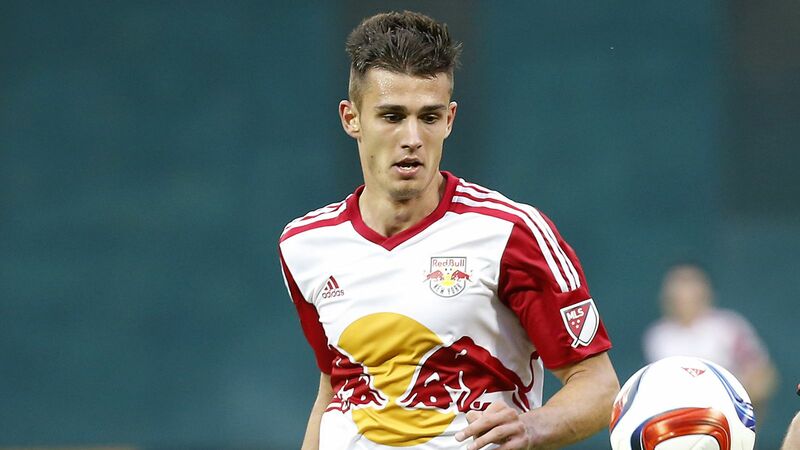 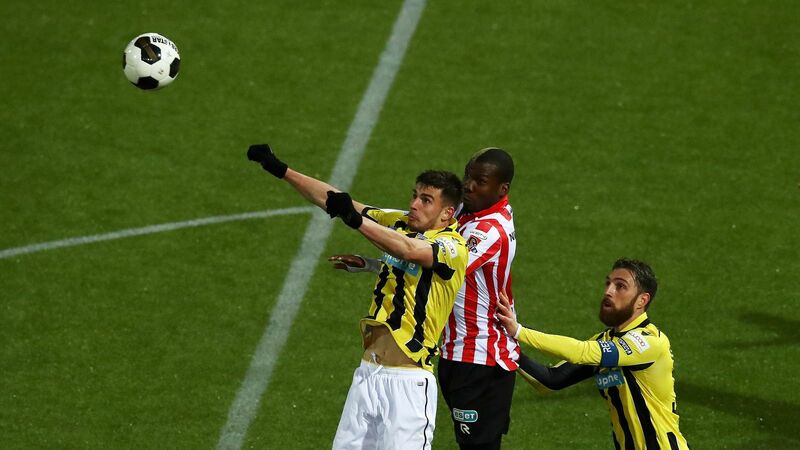 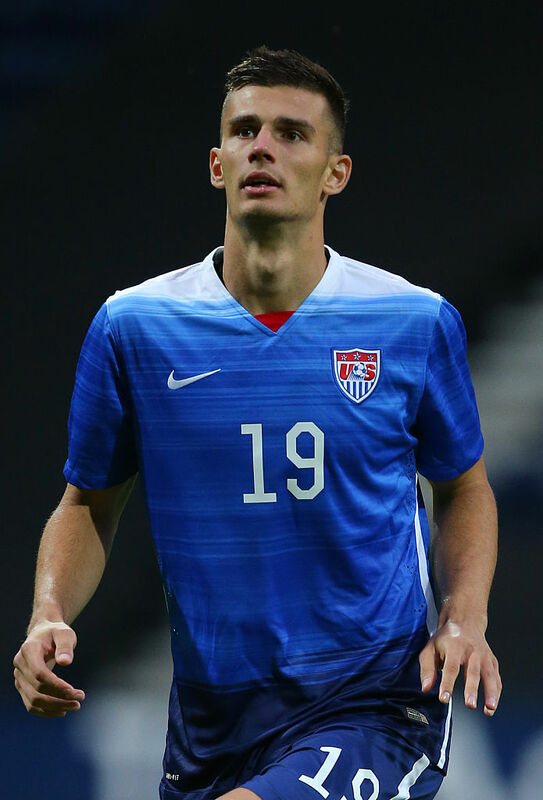 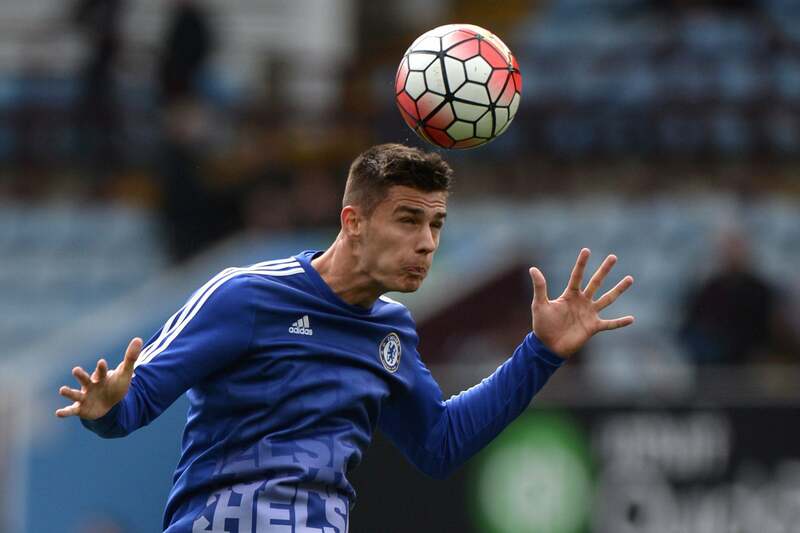 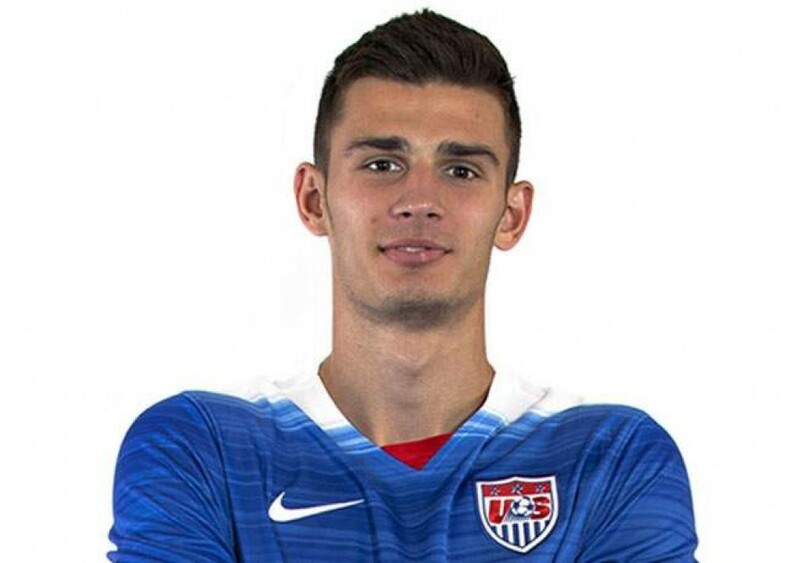 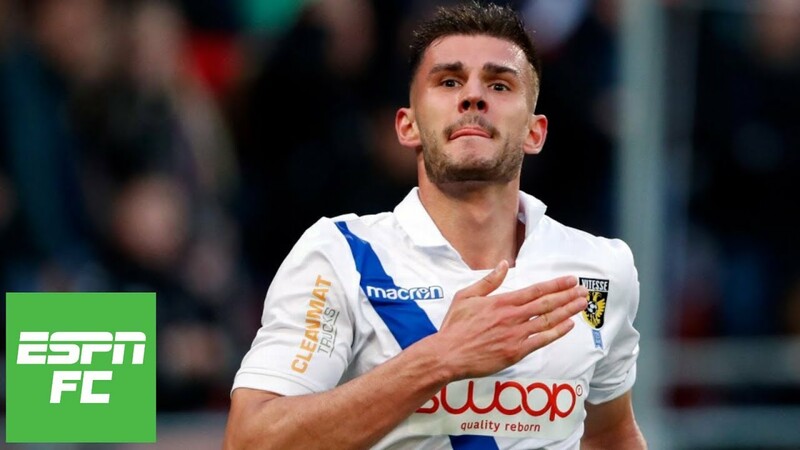 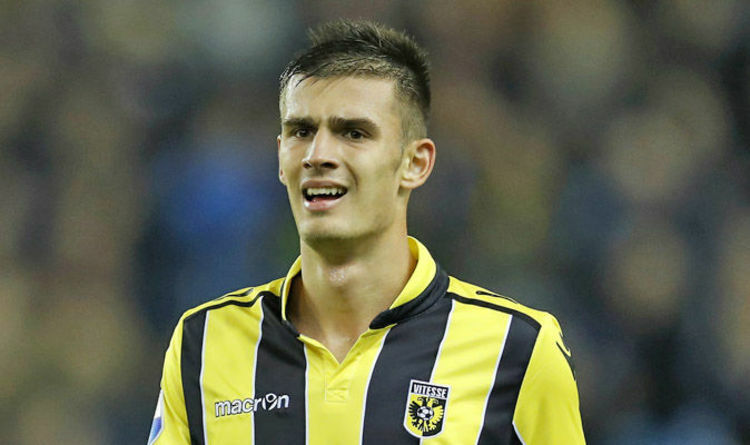 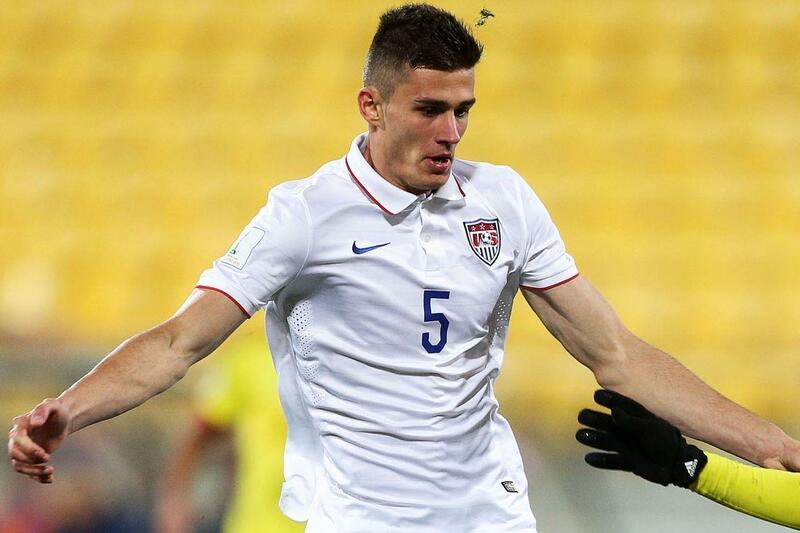 During the 2015 season, Miazga established himself as a starter for the club, forming a partnership in the backline with Damien Perrinelle. 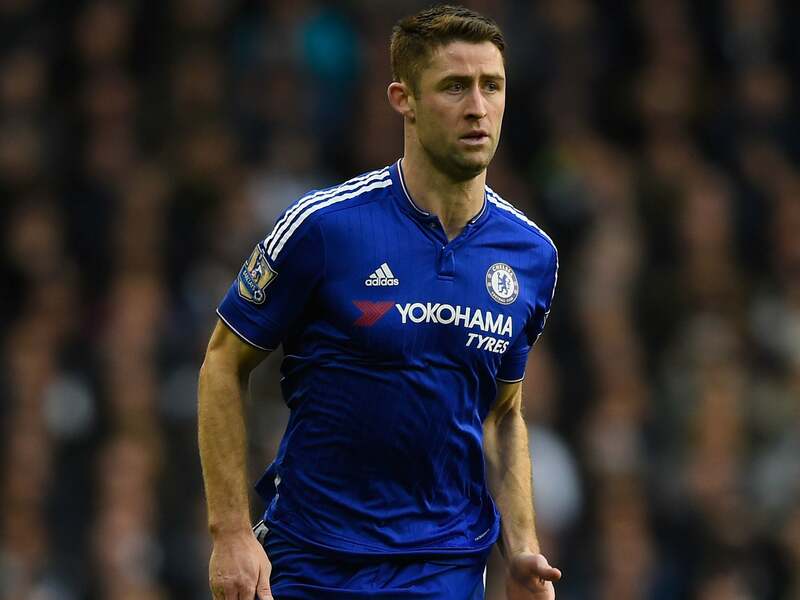 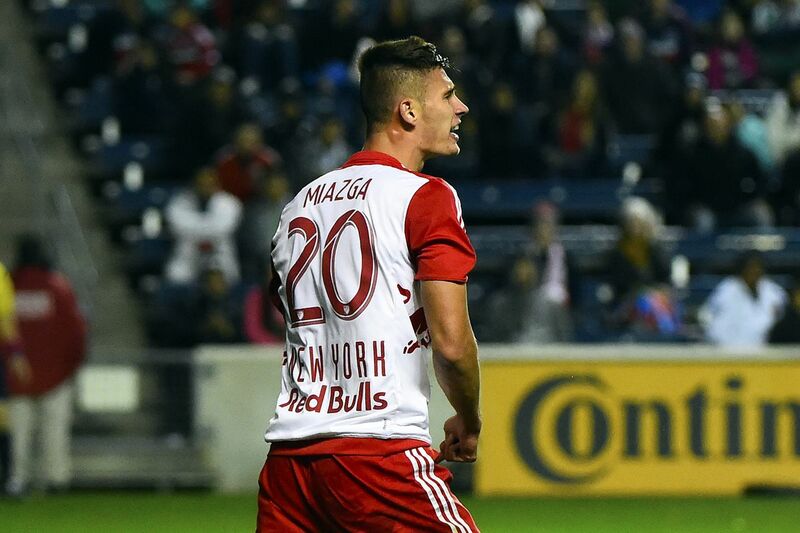 He was sent off for two bookings in a 2–1 victory against New York City FC in the first ever Hudson River Derby match on May 10. 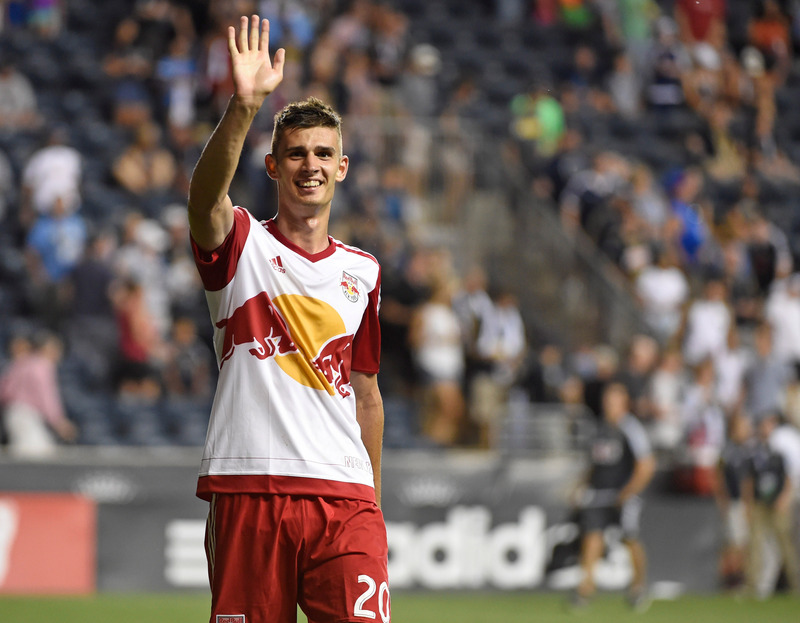 On June 28, he scored his first goal as a professional in a 3–1 derby victory over the same opponents at Yankee Stadium. 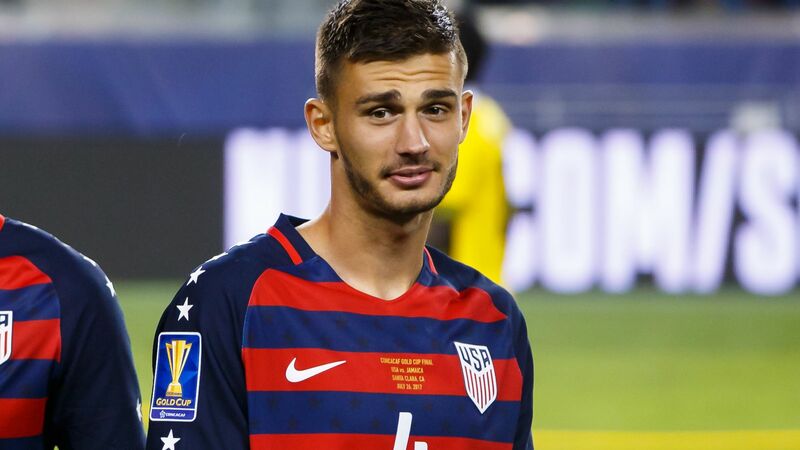 He celebrated by pretending to swing a baseball bat, making fun of the fact that their rivals play in a baseball stadium. 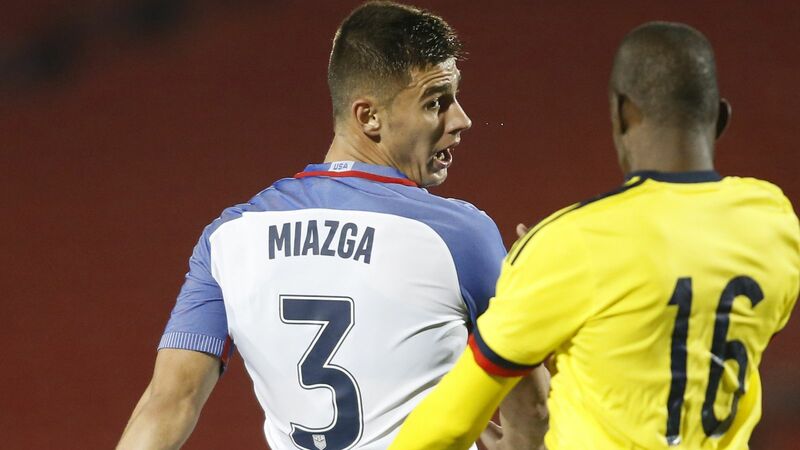 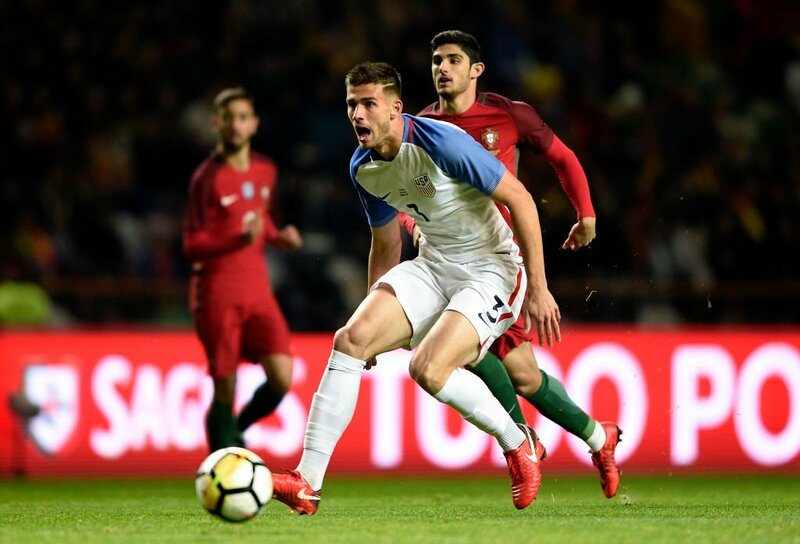 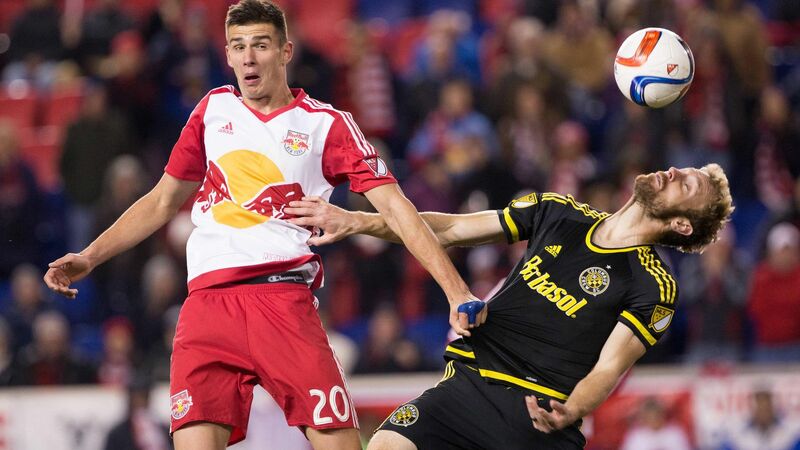 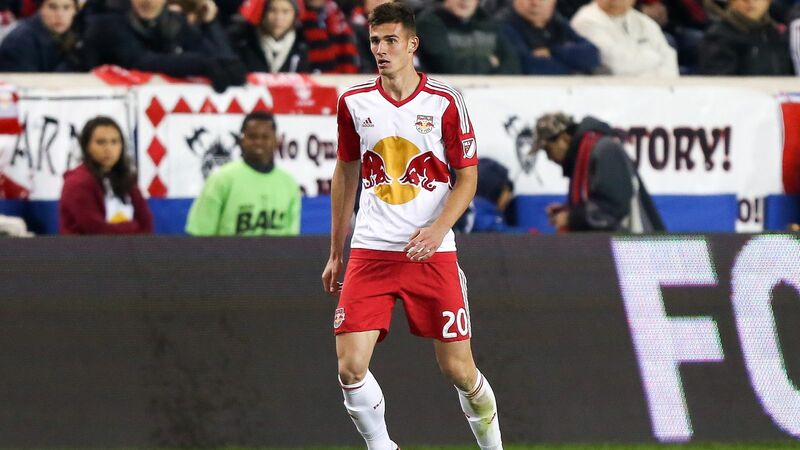 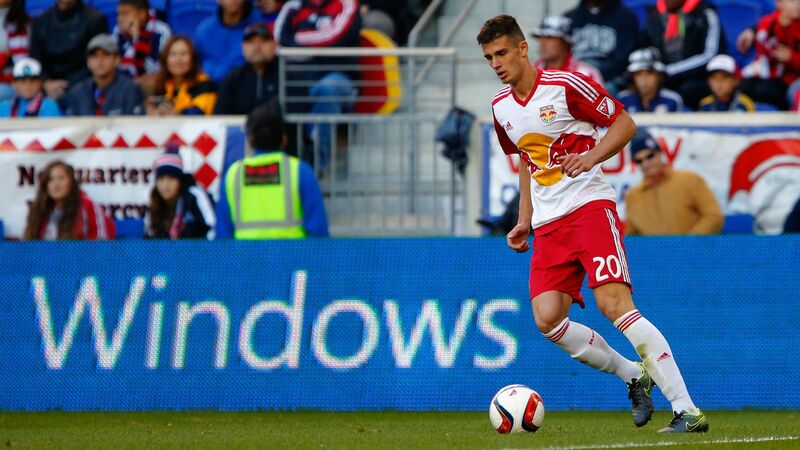 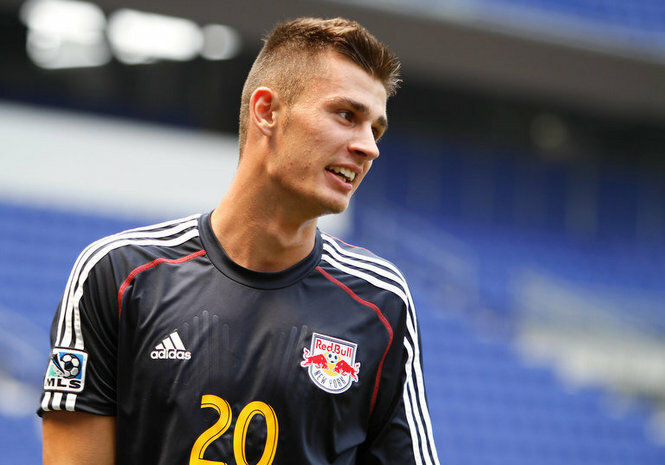 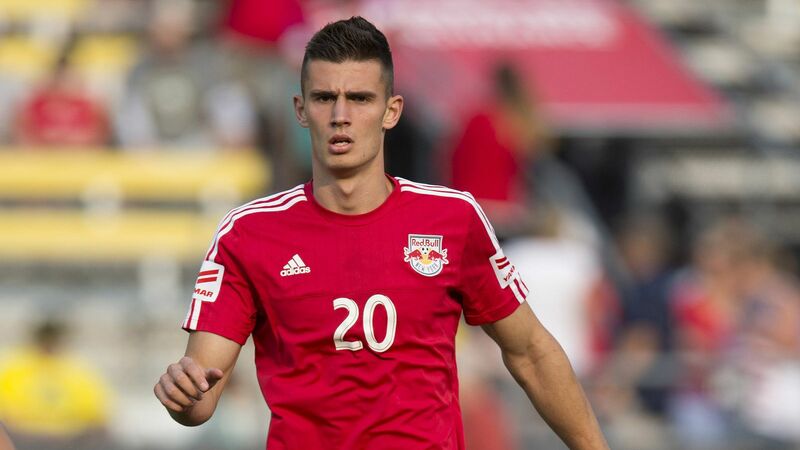 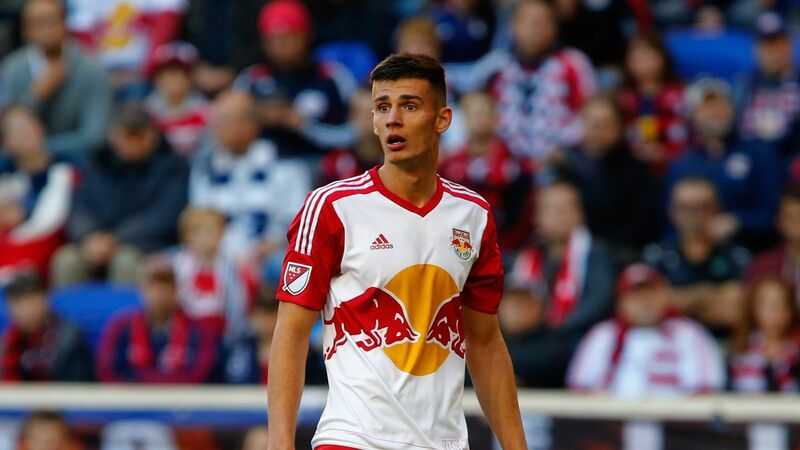 Miazga was sent off for the second time of the season on September 25 in a 5–2 loss to Orlando City SC at the Red Bull Arena.